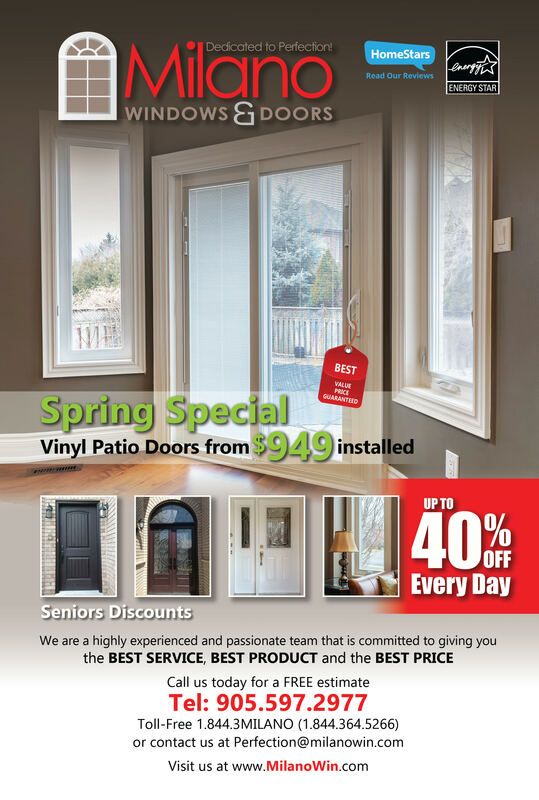 Doors - Milano Windows and Doors Inc.
Browse our door catalog for entry doors and patio doors. choose the best doors for your home or business. to see our work please select a category.